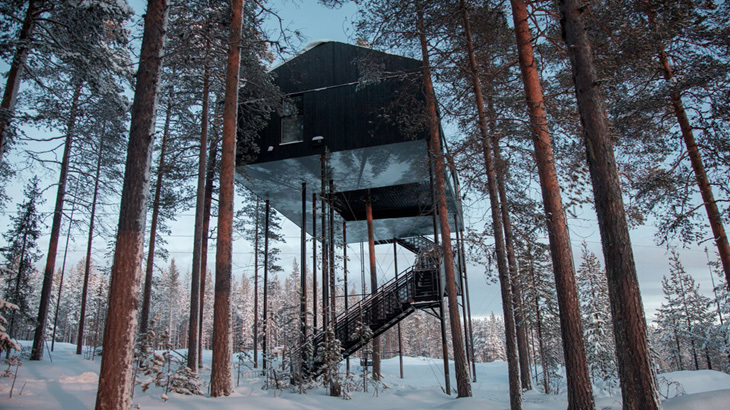 Located a one-hour drive from Luleå airport, Treehotel offers themed lodgings amid the natural wonders of Swedish Lapland. 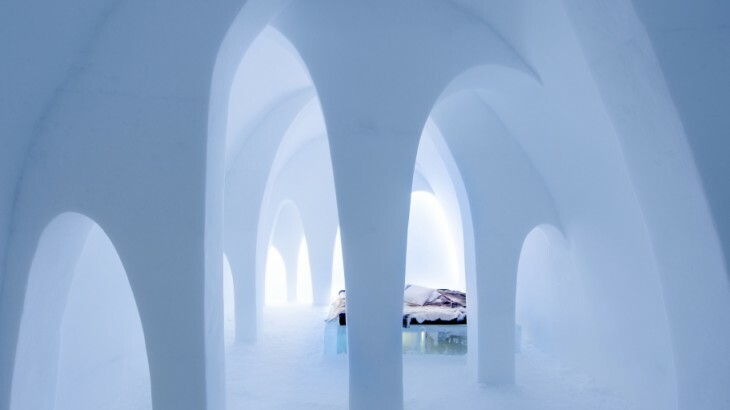 Rebuilt from scratch each winter, these hand-carved ice hotels offer some of the season’s coolest (think minus 5°C) accommodation. 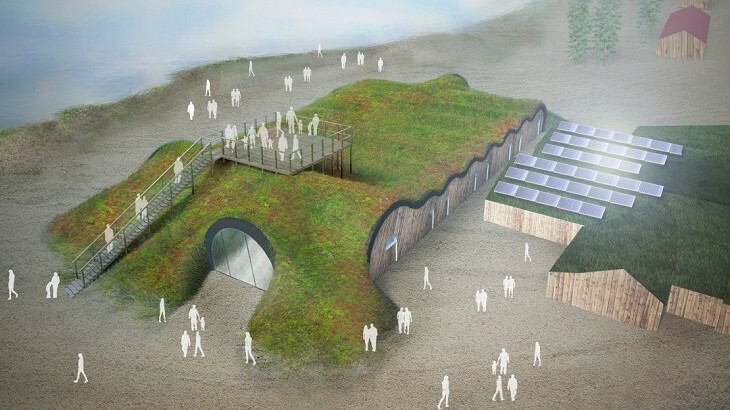 Sweden's iconic Icehotel will soon offer a cool, one-of-a-kind summer experience. Ice Music in northern Sweden performs at sub-zero temperatures with an all-ice ensemble of instruments.